Nestled in the mighty Himalayas, Auli is a picturesque nature’s paradise. 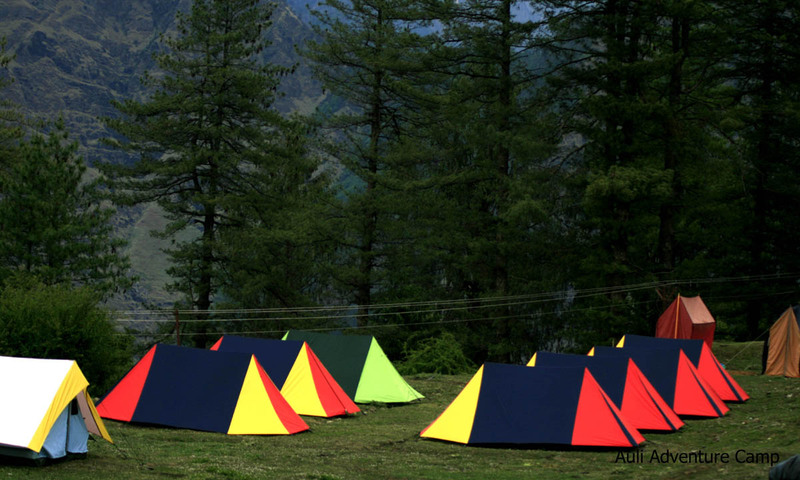 Crips blue skies, lush green meadows and breathtaking views of Himalayan peaks… Auli will charm you with its astonishing scenic beauty. . 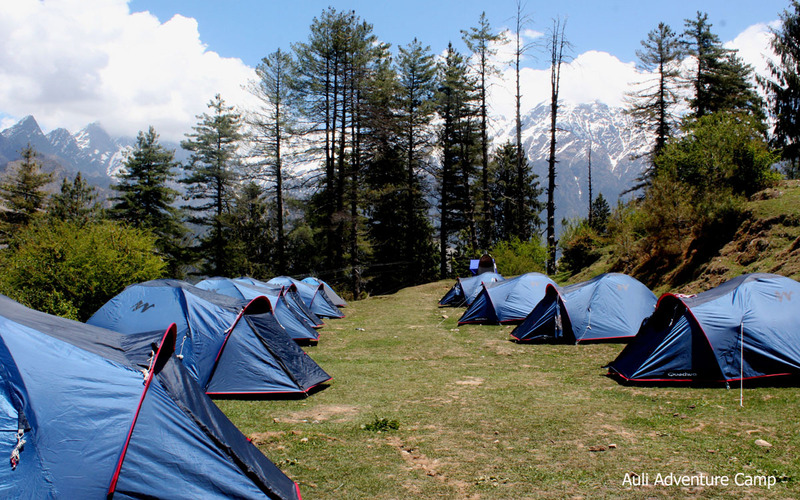 Relax on the velvet green meadows adorned with tiny wildflowers, wake up to blissful sunrise in Himalayas, enjoy the spectacular views of Himalayan Peaks including Nanda Devi (2nd Highest Himalayan Peak in India), Barmal, Hathi parbat, Sleeping beauty mountain and Hathi Ghodi Palkhi. Feel the excitement of short day hikes and soft adventure. 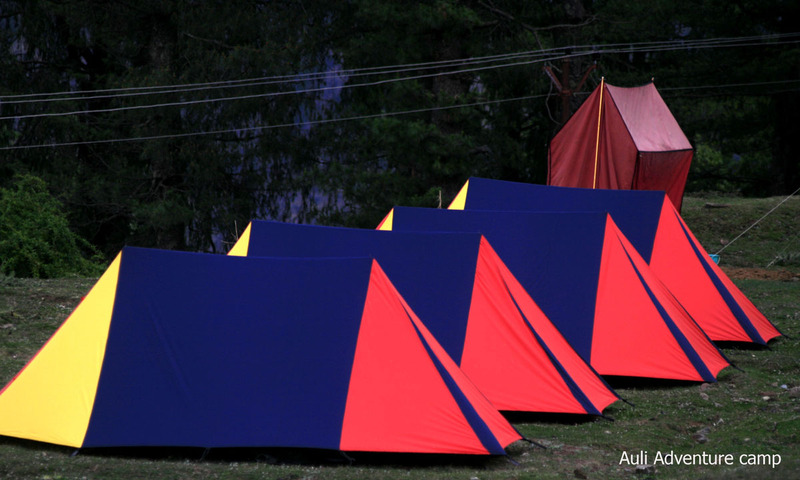 Unwind with calming sunset hues and riot of colours at sunset and retire in cozy comforts of your tent. 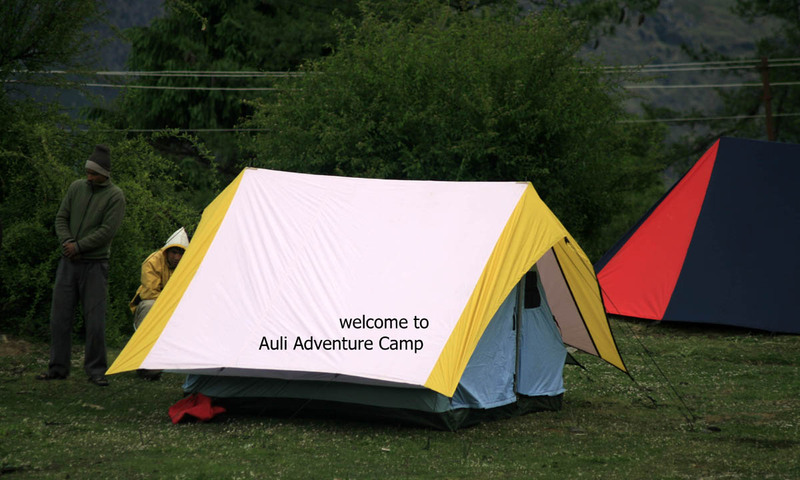 Come…Camp with us in Auli… it’s your key to unlock your passion for nature!